‘Tis the season for baking. Without fail I go to a December 2009 issue of Taste of Home magazine’s Best Loved Cookies and Bars. Thanks to a contribution from Renee Schwebach from Dumont, Minnsota, I get a cookie with three of my favorite things. 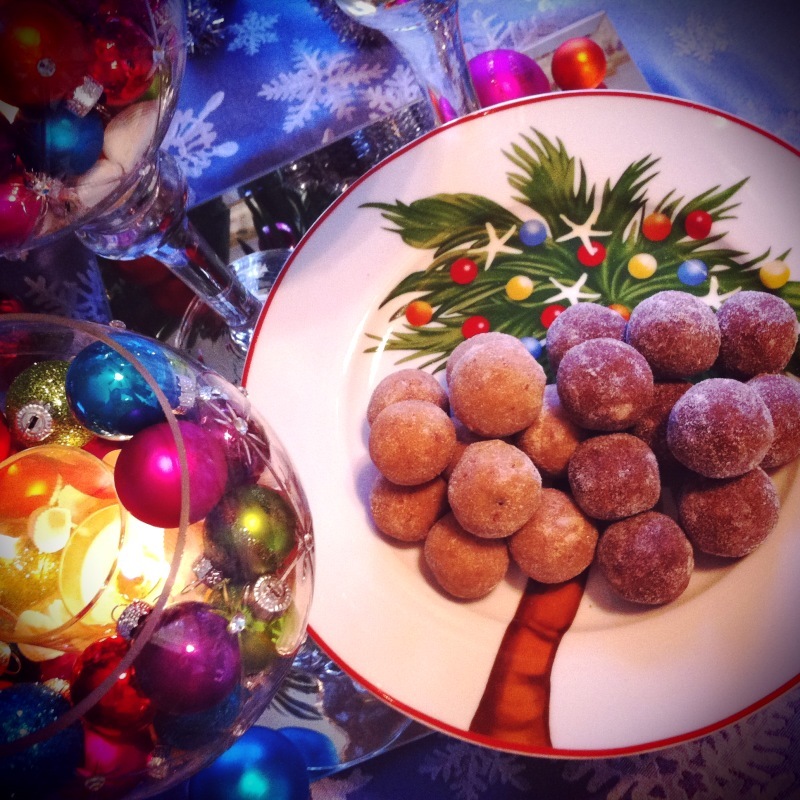 For all the years of holiday baking there has been a consistent must-have on my list: the rum ball. If you are fan then you covet the section of the cookie tray holding little bites of the “spirit of Christmas”. If you’re fortunate, you get a tin of them for your very own self. 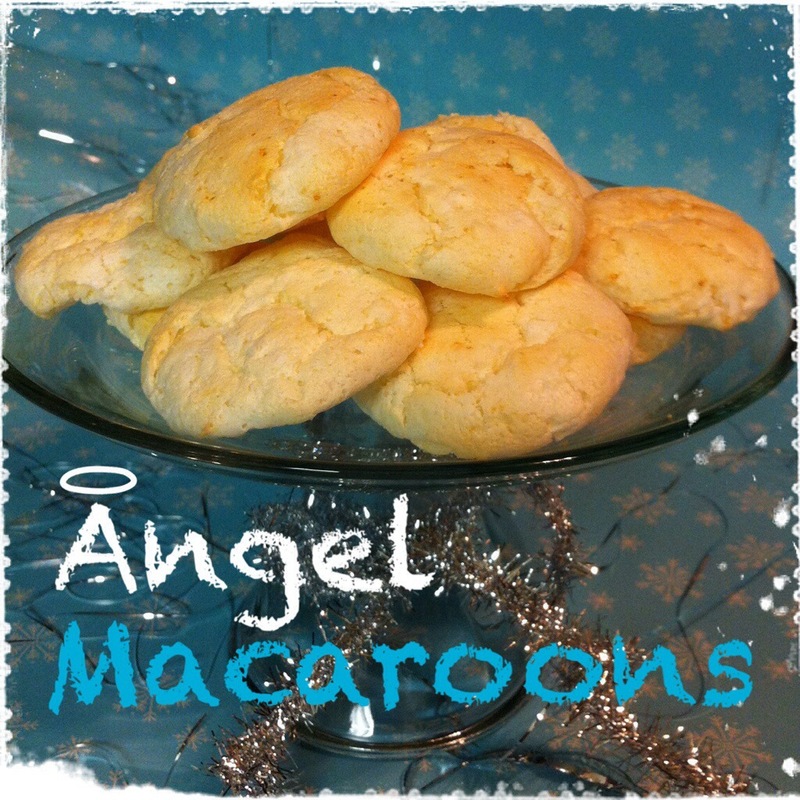 The recipe I traditionally used called for the typical crushed cookies, nuts, cocoa and rum. But it used light corn syrup and was not very easy to handle. Sticky and gooey, it required hand washing after every 10 or so rum balls were rolled.